According to ICO, the new initiative is aimed at an increasing wave of marketing text-spams sent to UK punters pitching various online sites and offers, and the ICO alleges that the sending of all those texts and use of consumers’ phone numbers without their consent is an abuse of those customers’ personal data. The increased scrutiny from the ICO, a consumer-oriented agency, comes hot on the heels of the United Kingdom Gambling Commission (UKGC) announcing its plans to force the UK-facing gambling industry to become more consumer oriented. Penalties for ongoing and willful violations of ICO mandates can be severe, including, as an agency presser emphasizes, a fine of up to £500,000. The agency also noted that criminal prosecution of responsible individuals is also on the menu of legal and judicial remedies. Many of the firms believed to be under the ICO’s spotlight are affiliates offering links and sign-up offers on the service providers’ behalf. Such affiliate marketing has long been an online-gambling industry backbone, and spamming, regrettably, has been a too-frequent go-to marketing strategy within the business. 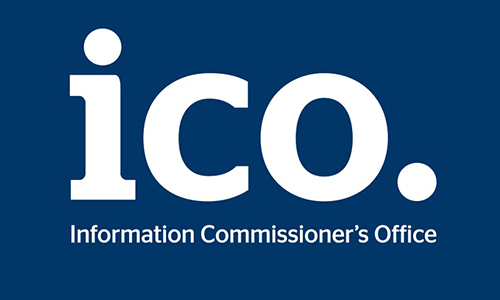 In a bit of a shot over the industry’s virtual bow, the ICO statement also asserted, “If businesses do not respond to the request for information, the ICO can use its powers to demand the information to be provided.” Continuing refusals would also likely call into play the service providers’ licensing with the UKGC, should they choose to not rein in rogue and law-breaking affiliates. The ICO has also attempted to increase public awareness of how consumers can battle the proliferation of text spam. Advice includes both controlling access to one’s personal information and information on reporting continuing text spam and nuisance calls to the ICO.